There’s a world of difference between marketing ebooks or electronic platforms and printed books, but most people learn the hard way, on the job. This workshop is the savvy alternative, giving you a practical overview of the issues, the challenges, and the jargon, and the tools to manage them with confidence. With case studies to illustrate and inspire. Marketing executives and managers with responsibility for marketing digital products in specialist markets, especially (but not exclusively) academic, educational and practitioner. Market segmentation – who are your audiences? What is each looking for? A practical exercise working through real challenges brought by participants. This course is only available as a tailored in-company option. We’ll build the course around your real projects to make the learning as applicable as it’s possible to be. If you think you might benefit, why not contact us today? 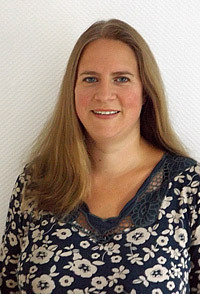 Rebecca Jones has over 25 years’ experience in marketing with schools publishers and is currently Head of Children’s Reference and Revision Marketing at HarperCollins. 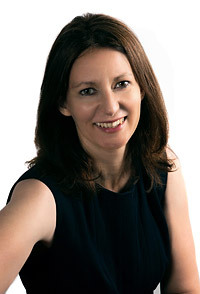 Laura Ingle has worked in academic publishing for over 15 years, and is currently Head of Product and Institutional Marketing at Emerald Group Publishing. Rebecca also tutors on Schools Marketing and Laura on Academic Marketing. Very useful content and approachable and knowledgeable tutors. Very useful to think about what we wanted from the course in advance through the questions.